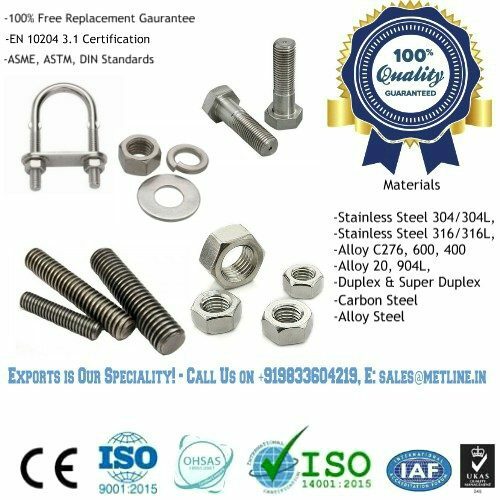 Post Your Inquiries and Get Best Prices for Steel Pipes, Pipe Fittings, Flanges, Gaskets, Stud Bolts, Instrumentation Fittings, and Stainless Steel Flexible Hoses! We manufacture various seamless and welded pipe fittings including elbows, tees, reducers, caps and bends as well as forging fittings and flanges. India’s leading manufacturer of aluminium pipes, aluminium pipe fittings, aluminium pipe elbows, aluminium tee’s, aluminium reducer, aluminium pipe flanges, aluminium tube bends and aluminium pipe couplings. Metline is a leading supplier of 5083, 6061, 6082 seamless pipes, fittings and flanges for the marine and oil & gas industries, and engineering. 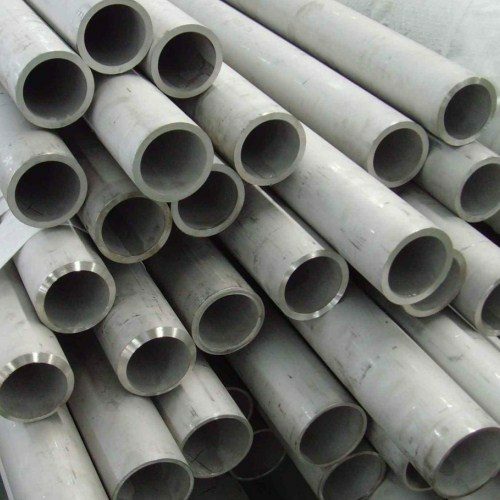 We can manufacture and supply aluminium pipes, tubes, tubing’s and fittings according to ASTM/ASME, EN, DIN, JIS standard and customized requirements. Buy High Quality Steel Pipes, Buttweld Pipe Fittings, Flanges, Forged Fittings - 100% Free Replacement Gauranteed! Our long radius stainless steel bends and carbon steel bends are of high quality and high performance, with minimum wall thinning rate and ovality and with no wrinkles. Which Products Metline Specialises In? Production Standard: ANSI B16.5, ANSI B16.47… API, MSS-SP44, DIN, JIS, BS, AWWA C207, Light weight 125 lbs, Orifice, Taylor type, Hub Blind, RTJ, spectacle blind, ring spade, blind spade, BS, Long welding neck. We are suppliers of the best quality stainless steel tube fittings, stainless steel tubing’s, compression fittings and instrumentation fittings for high pressure applications in oil and gas, chemical, pharmaceutical, mining, power and engineering industries. Compression pipe fittings or ferrule pipe fittings are popular because they do not require soldering, so they are comparatively quick and easy to use. Metline Industries specialises in the manufacture and supply of compression fittings, ferrule fittings and related tubing’s in Stainless Steel 304/304L, 316/316L, Alloy 200/201, 400, 600, 625, 800H, 800HT, 825, C276, C22, 310SS, Titanium and Aluminium Alloys. All steel tubing’s supplied by Metline are US, EU, Korea, Japanese or Indian origin and fully certified. 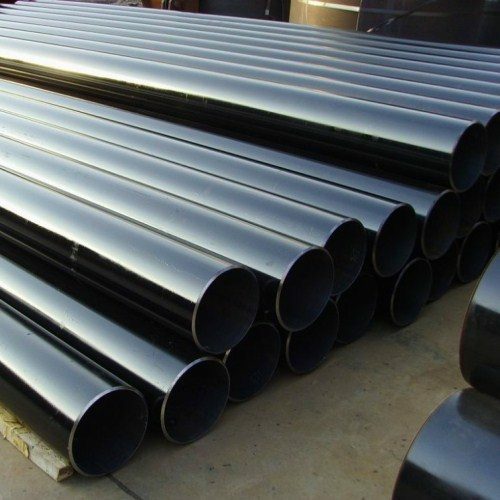 We can supply tubing’s in carbon steel, low temperature carbon steel, chrome moly alloy steel, stainless steel and duplex stainless steel to nonferrous materials such as Nickel, Copper and Aluminium Alloys, in seamless as well as welded form. Metline specializes in the supply of best quality stainless steel flexible hoses or joints, with various end connections such as stainless steel flanges, mild steel flanges, male or female threaded nuts, clamps, and quick release couplings (QRC). We can offer hoses with fixed or swivel type flange ends. Inside corrugation can be offered in stainless steel 304 or 316L, with outside braiding can be offered in SS 304, SS 316 or SS 321.